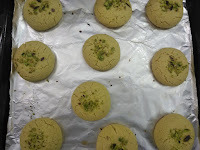 Nankahatai is a very famous Indian cookie. It’s relished mainly for it’s melt in mouth texture. 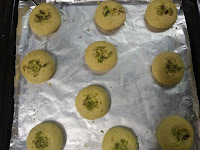 I have published the recipe of traditional nankhatai. 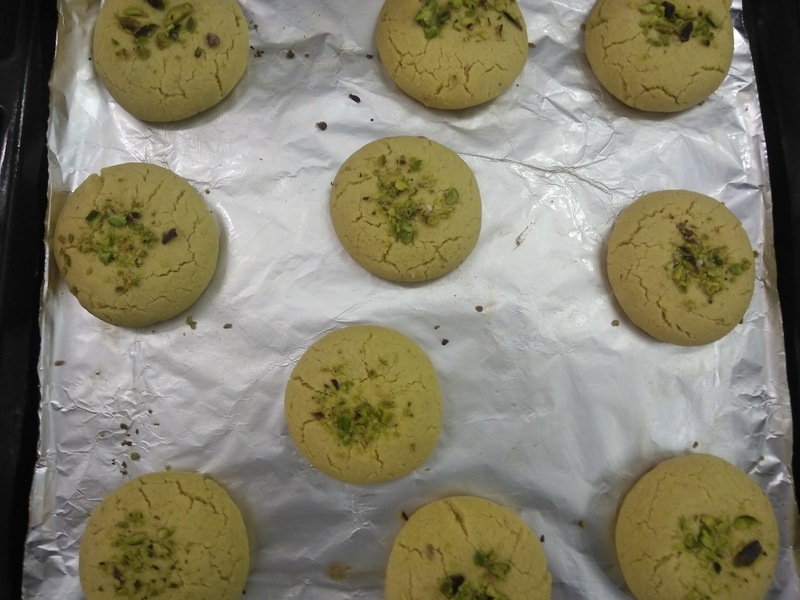 After posting nankhatai, here I am with besan Khatai post which is all the more healthy and tasty. 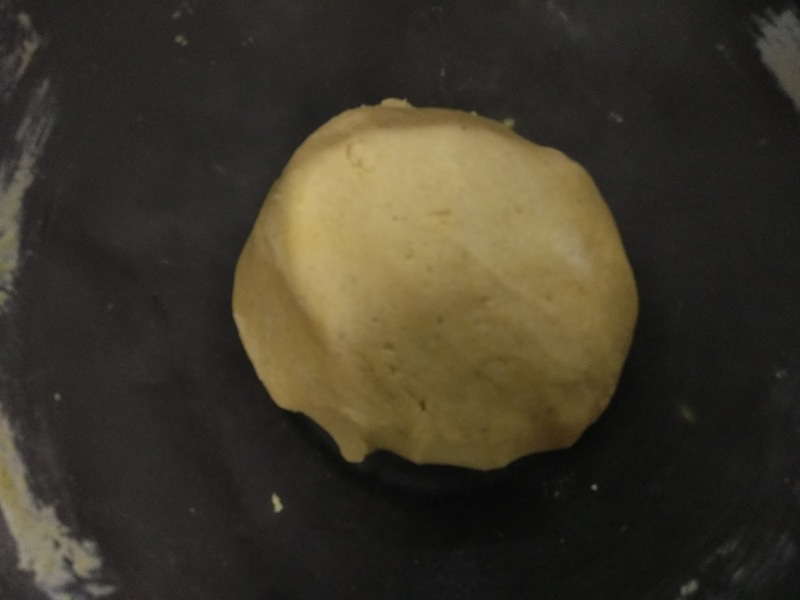 Do try this yummy and healthy recipe which is made with Besan and whole wheat flour with pure homemade desi ghee. Time to relish our roots. 1. 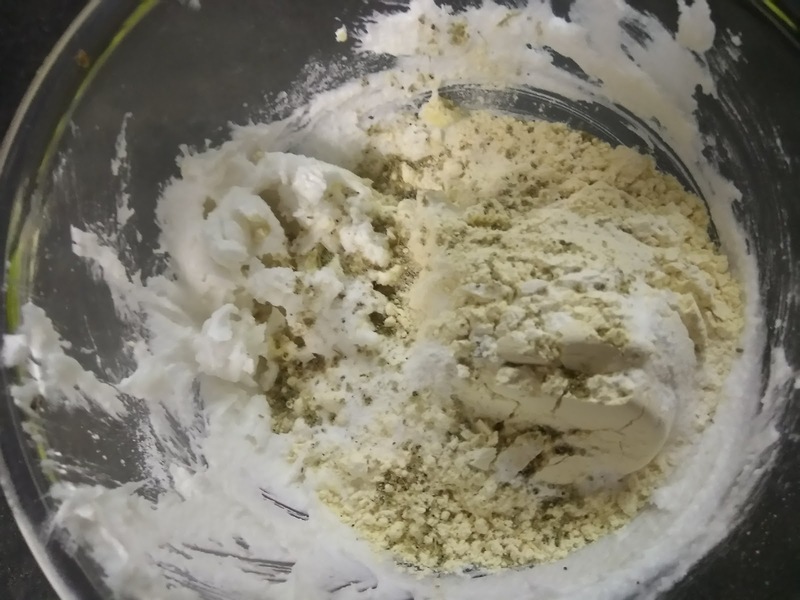 Mix together ghee and sugar. Whisk well until creamy and combined. 2. 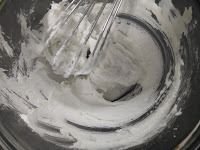 Add besan, atta, cardamom powder and baking soda. 3. Mix and combine everything well. Keep it in fridge for 10 minutes. 4. By that time pre-heat oven at 170°C. 5. Make lemon sized balls and bake at 170°C for 12-15 minutes. 6. Let cookies cool down completely else it will break. 7. Don’t be tempted to have it till it cools down completely. 8. 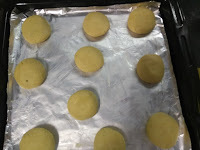 These cookies are very soft and melt in mouth with little crunchy base. 1. 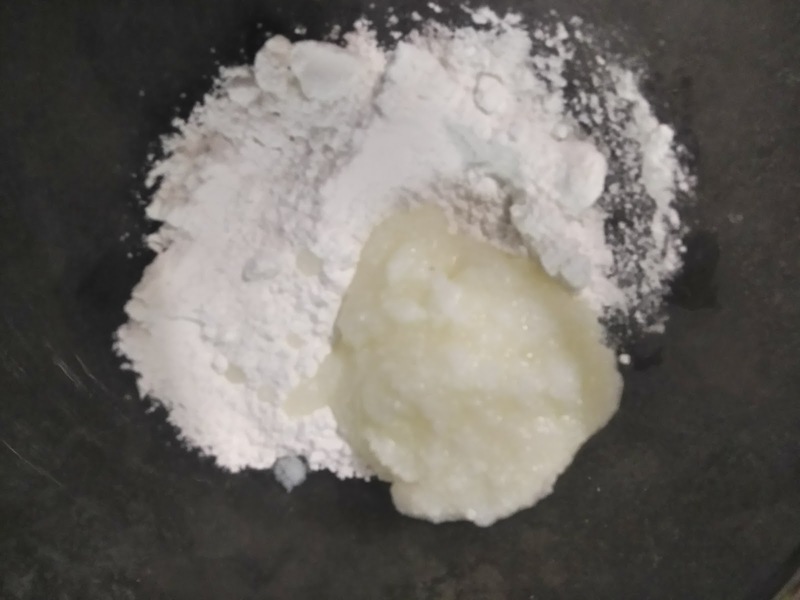 Mix together ghee and sugar. 2. Beat till well incorporated and creamy. 3. 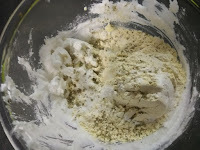 Add besan, Atta, elachi powder and soda. 4. Combine all the ingredients to form a dough. 5. Make lemon sized balls. 6. Place on lined baking tray and top with some crushed pistachios. 7. Bake at 170°C for 12-15 minutes. 9. These are super soft melt in mouth.